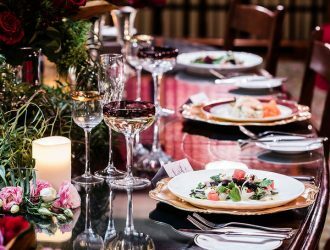 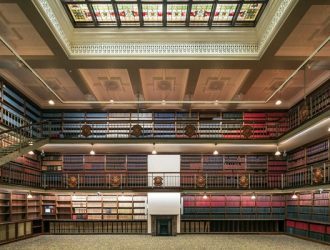 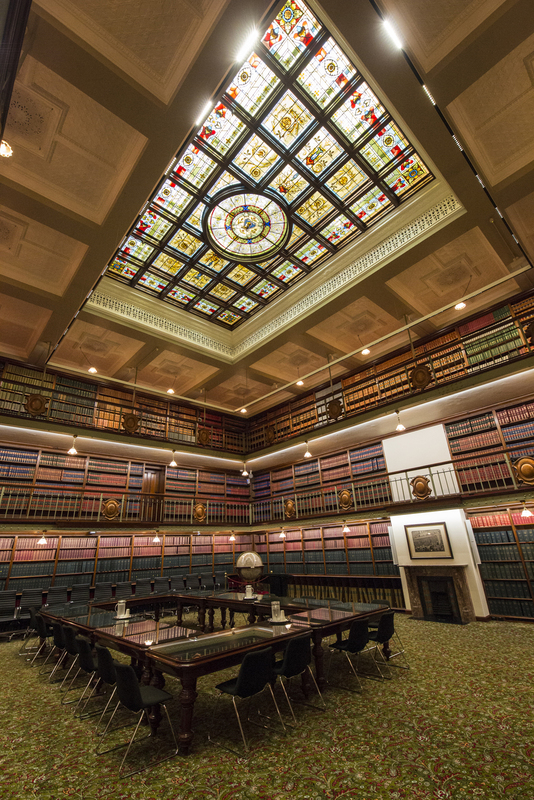 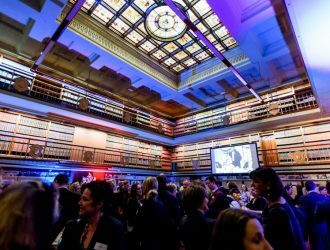 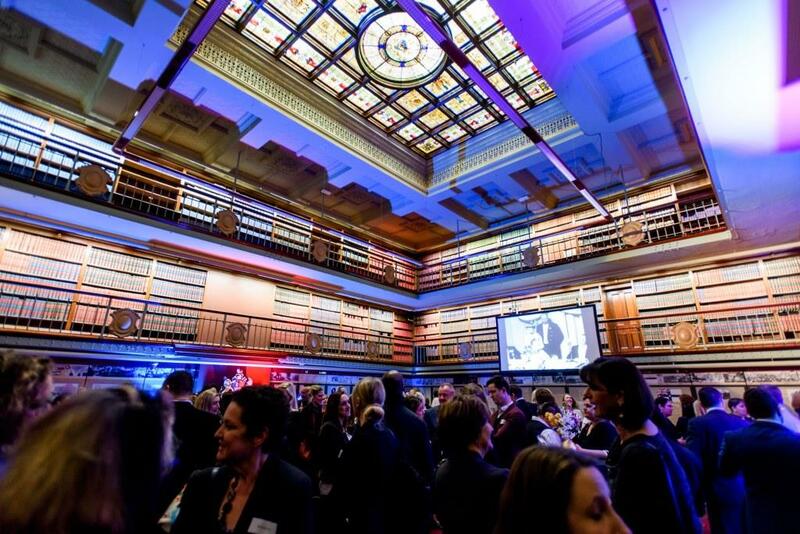 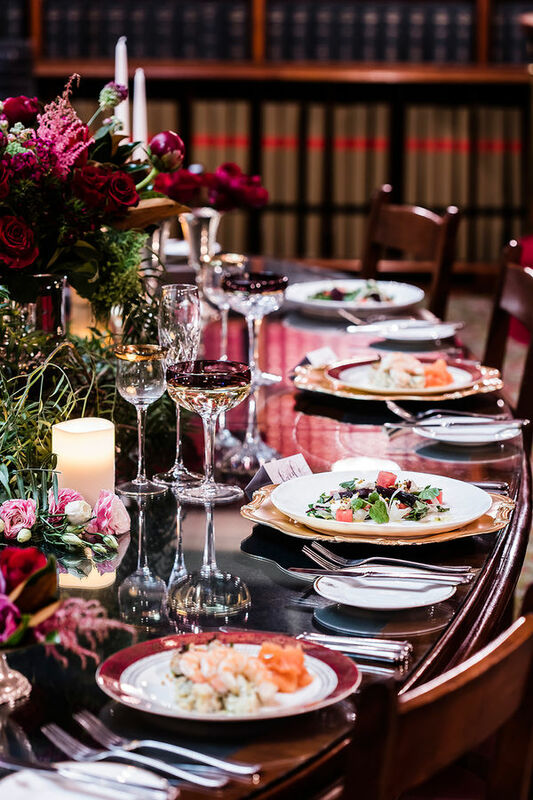 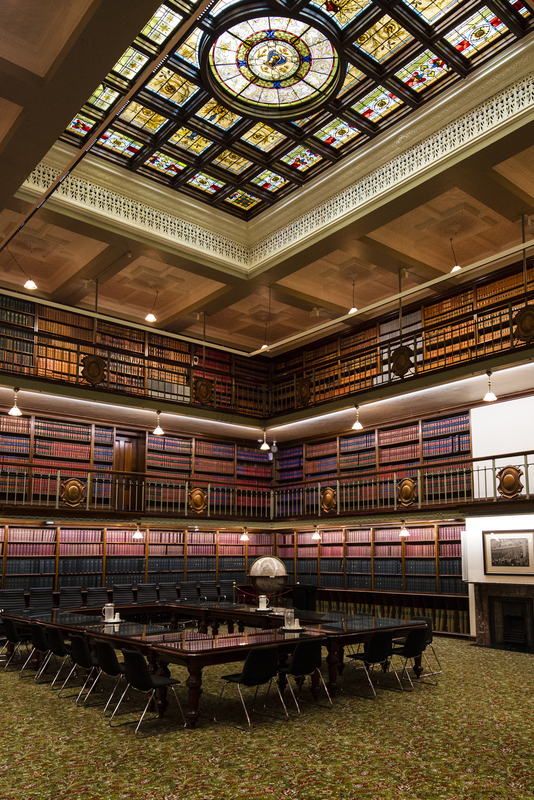 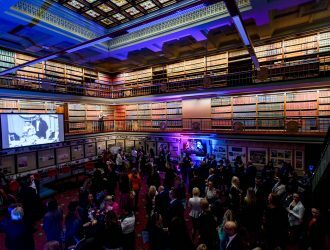 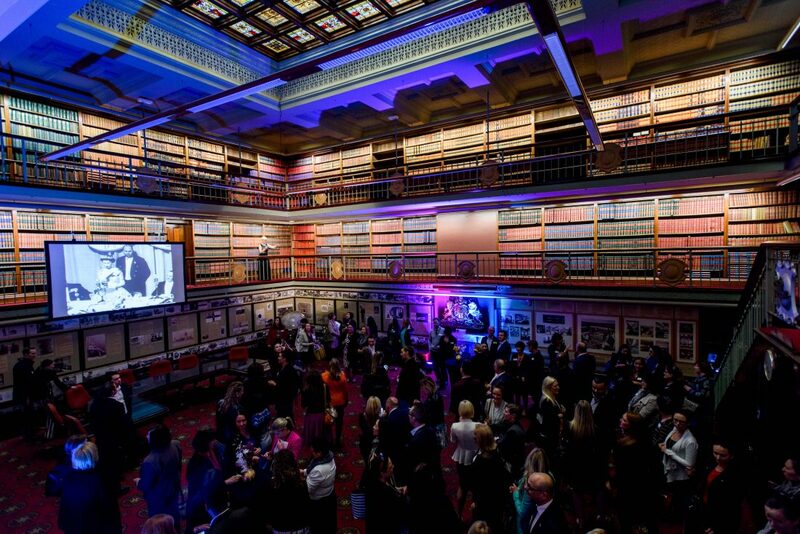 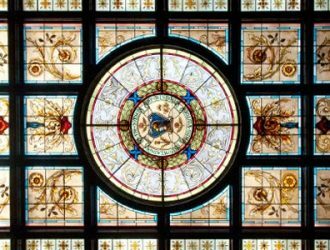 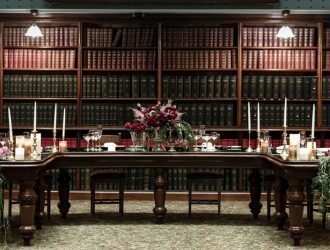 With its book-lined walls and ornate stained-glass ceiling, the Jubilee Room embodies the history and elegance of Australia’s first and oldest parliament. 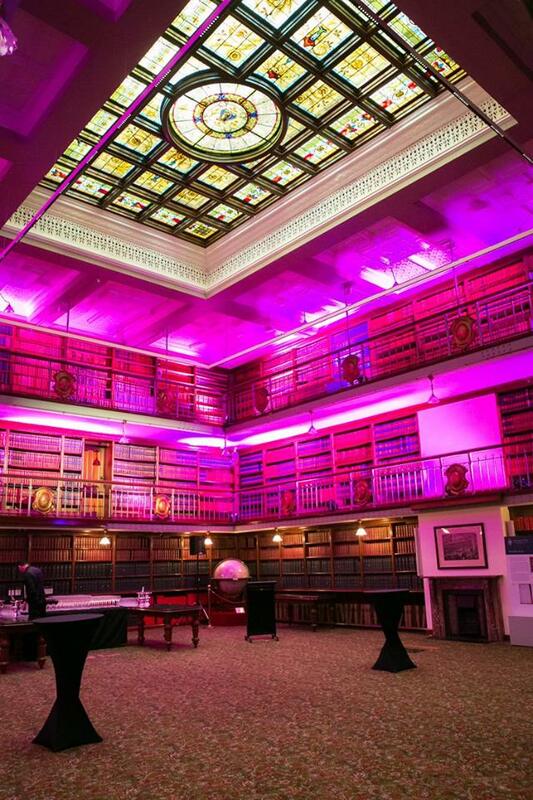 This gracious heritage room is fully equipped with contemporary conference features, making it the perfect venue for board meetings, product launches, seminars and medium-size cocktail receptions. 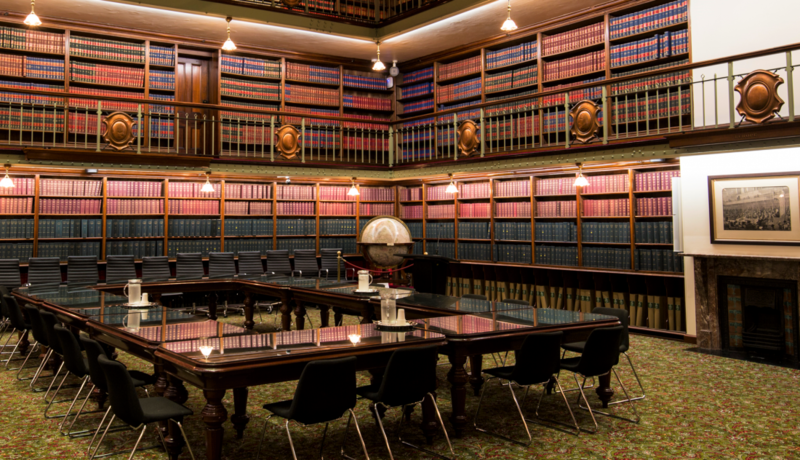 The Jubilee room is equipped with state-of-the-art audio-visual facilities, including an overhead data projector and large screen, a lectern with a microphone and a built-in sound system. 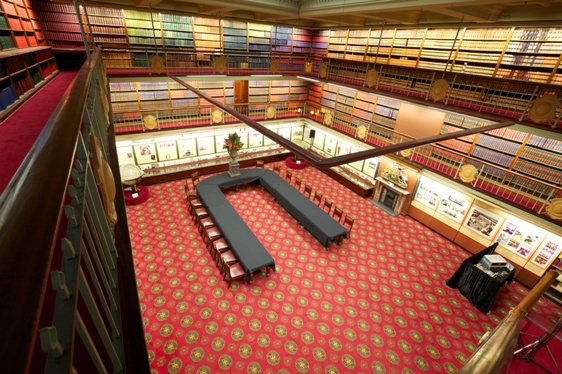 The Jubilee Room was originally the Parliament’s library. 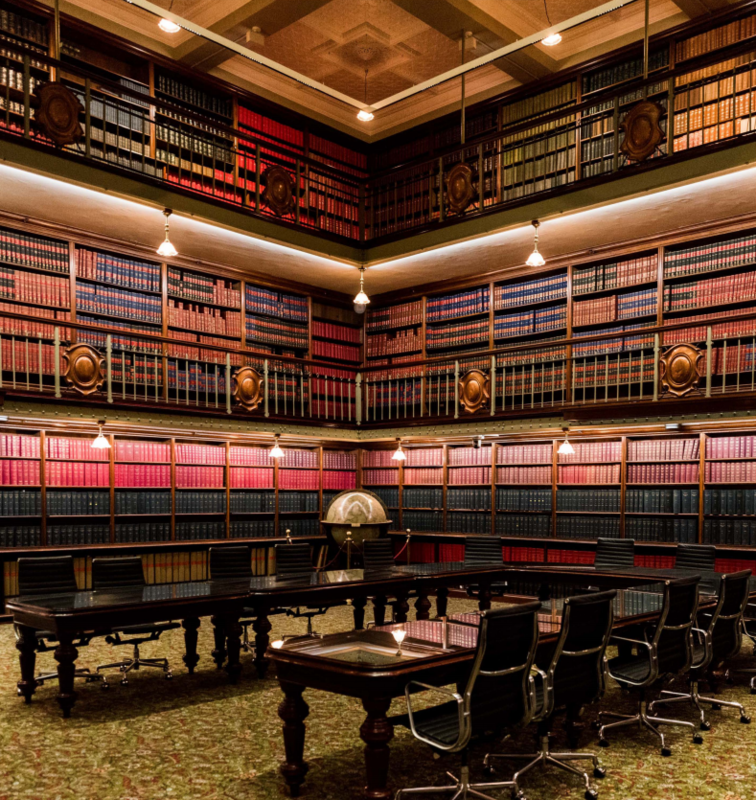 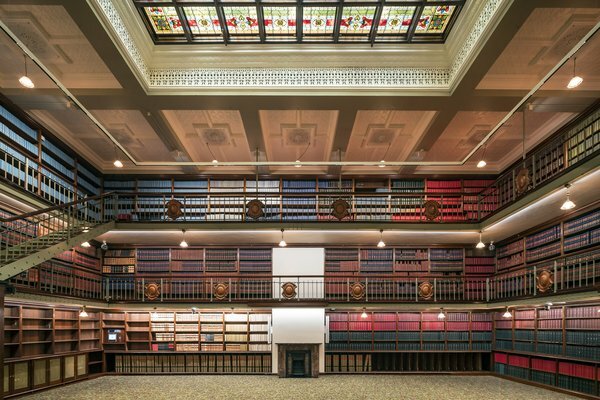 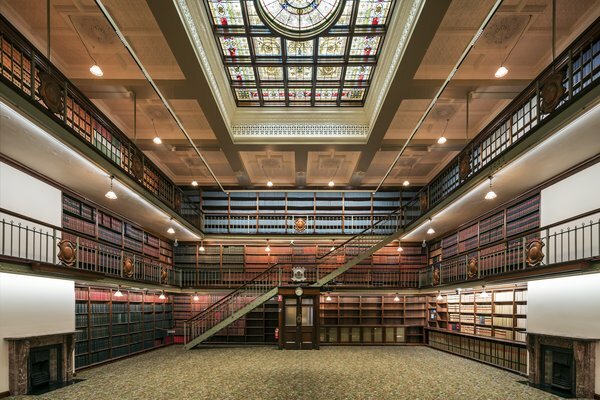 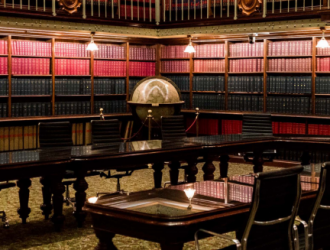 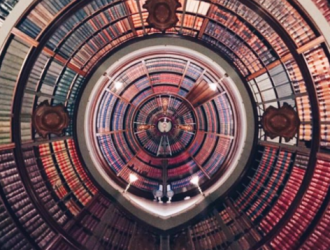 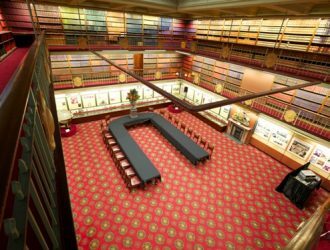 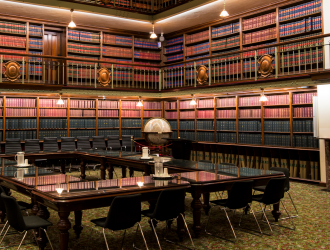 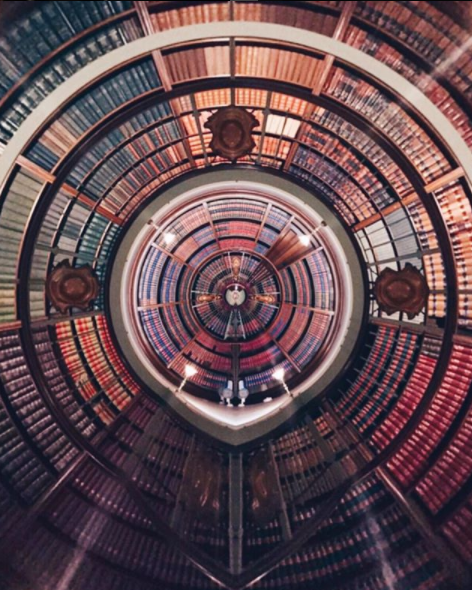 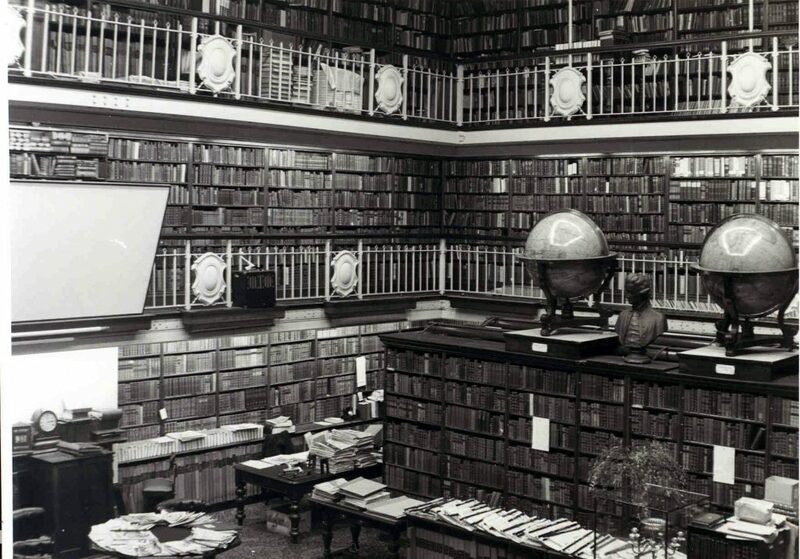 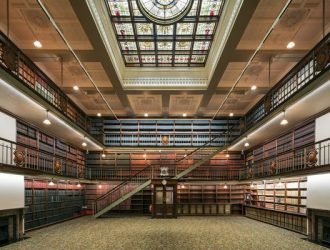 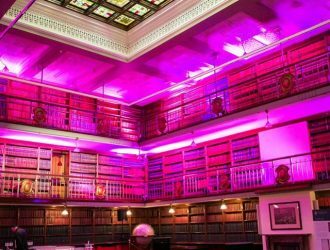 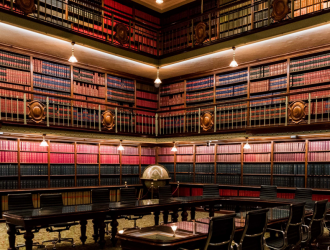 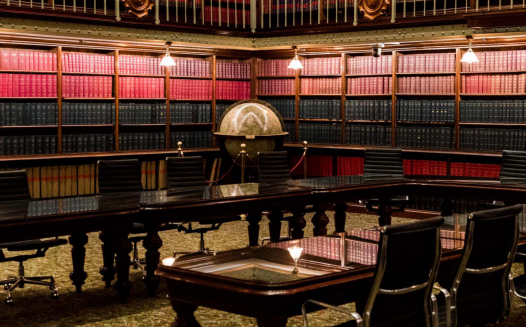 Since 1842, the NSW Parliamentary Library has maintained a wonderful collection of historic and contemporary materials, including original handwritten manuscripts, photographs, maps and plans. 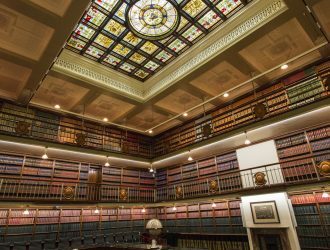 These treasures provide a unique narration of the history of NSW. 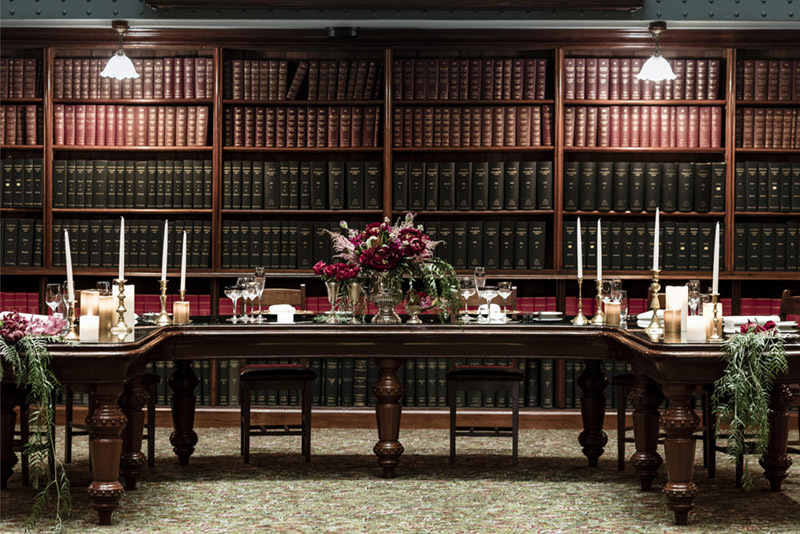 Modelled in the style of an Edwardian reading room, the Jubilee Room, built in 1905 is an elegant space, resplendent with features such as floor-to-ceiling bookshelves lined with parliamentary tomes, intricate woven carpets and a beautiful stained-glass ceiling; a rare and precious artwork crafted in honour of Her Majesty, Queen Victoria.